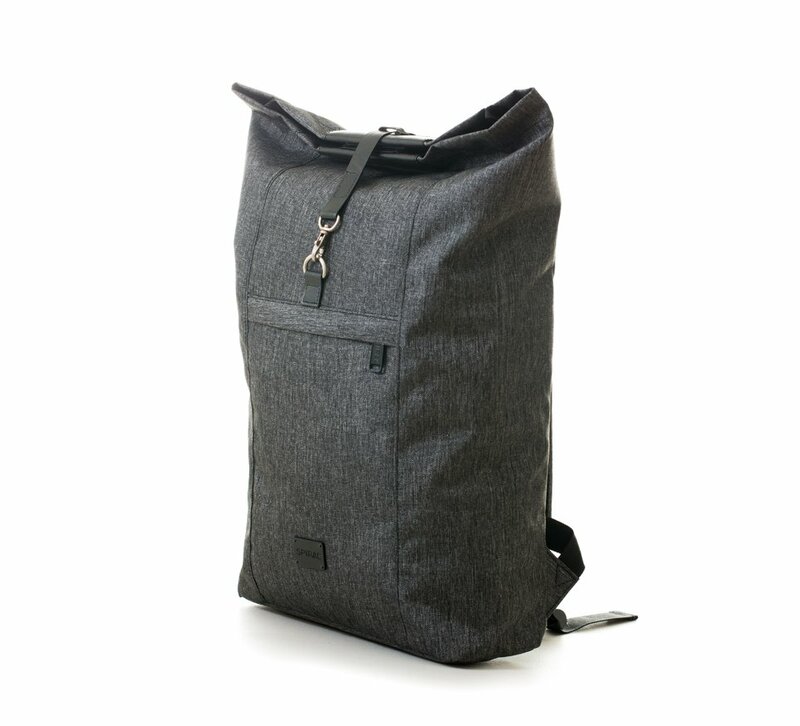 SKU: NORTHCHARCOAL. 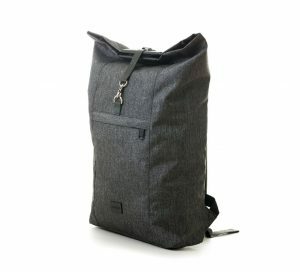 Categories: Brand, Spiral, New arrivals, Category, backpack. 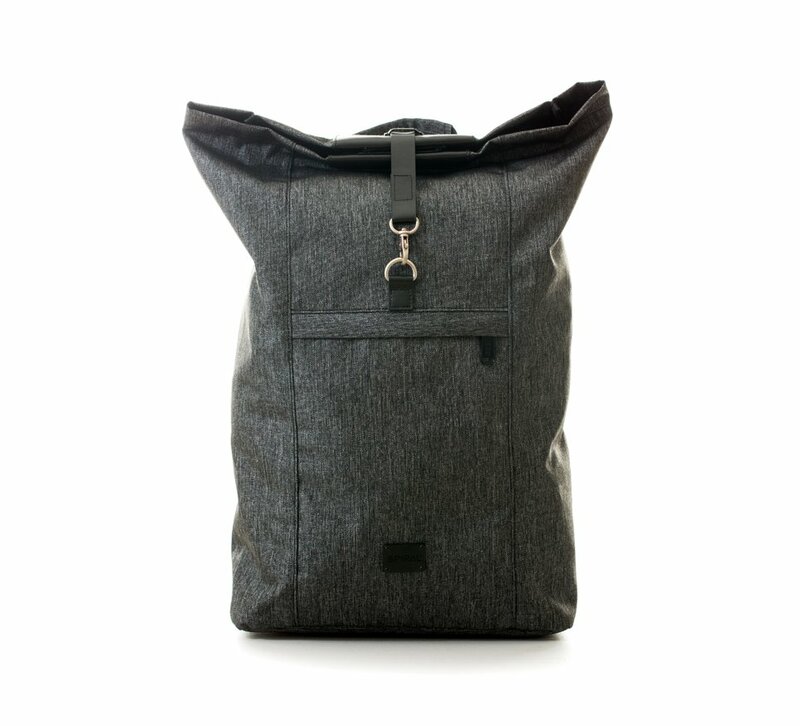 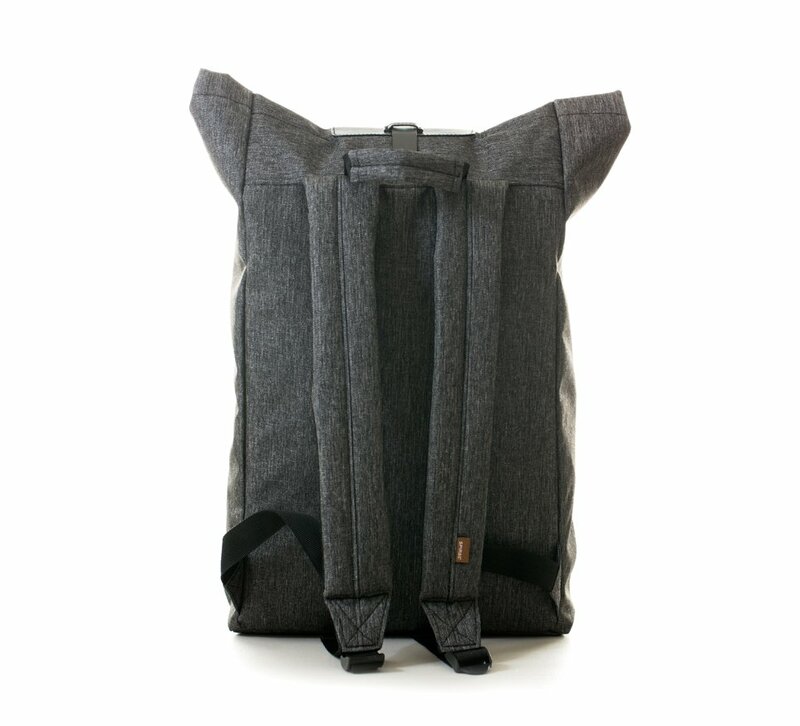 Tags: backpack, charcoal, grey, sac à dos.